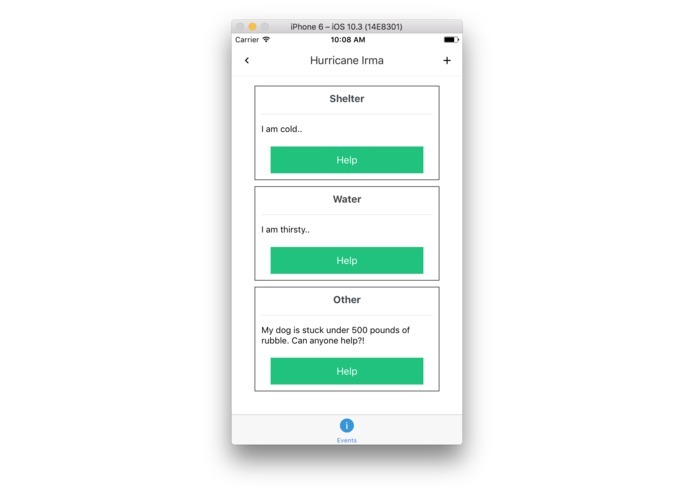 An application that unites mobile and cellular users and allows them to connect to each other to send and get help. My inspiration comes from the previous disaster we just had. One of the problems was getting and receiving help and having a reliable source to connect to. 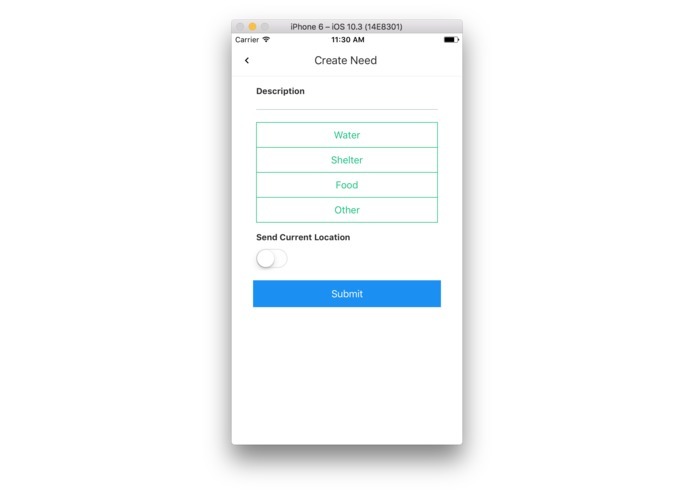 It allows for users to connect and request for essential stuff such as food, water, and shelter and allows user to give help to the users who needs it by sharing phone number and location. 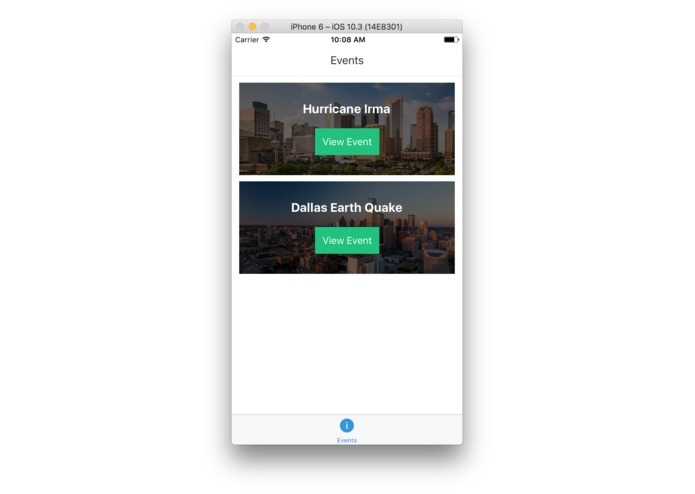 I use React Native for the mobile application with an ExpressJS backend with MongoDB. 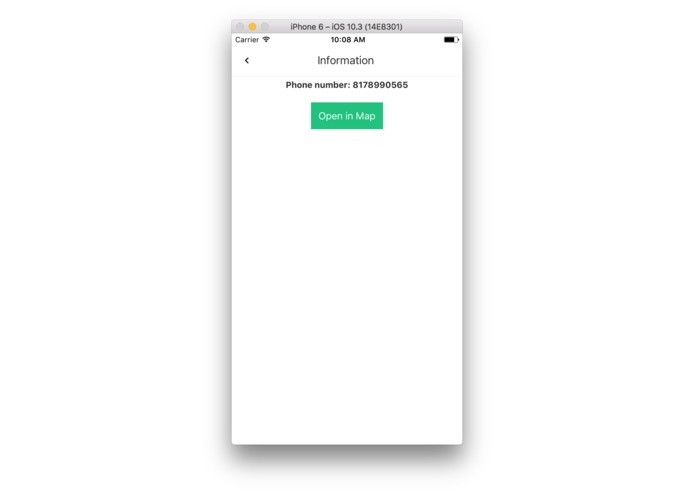 I ran into problems with React Native and some deprecated libraries. This is my first solo Hackathon event. I learned how to develop on the backend a bit more.